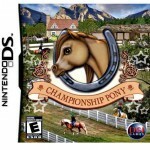 Category: 3D, NDS, PC, Wii. 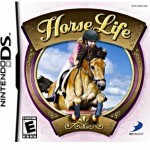 Tags: Dressage, Educational, Girl, Horse jumping, Mini-games, Riding, Sim, Take care of horses, Tournament. Riding Academy 2 has an interesting story line where you become Pauline, a student at one of the nations best riding schools. 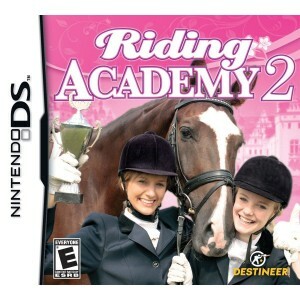 Pauline gets to make some new friends, in this game version, who have to work together to save the Academy. 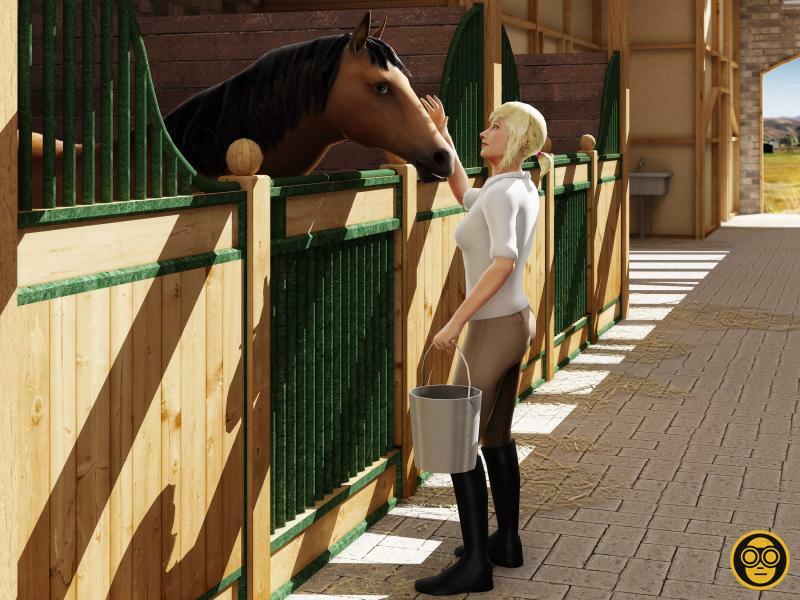 During the summer, you can care for your horse while training with some knowledgeable trainers. However, there is something not quite right at the academy. I enjoyed being part of the story so much that I lost track of time while playing this game. 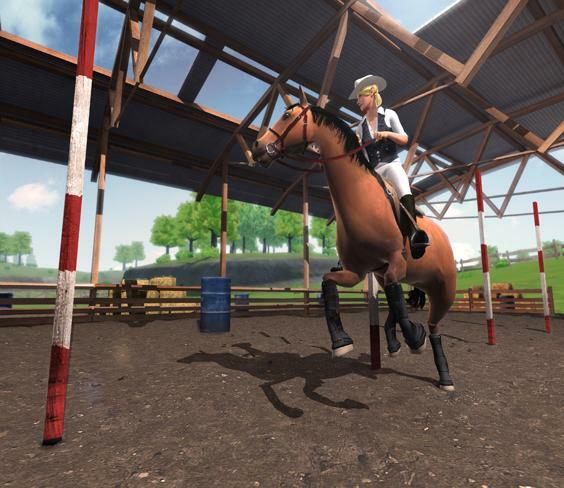 As far as how the game plays, it is easy to control and has Sim-like simulations. The graphics are great. 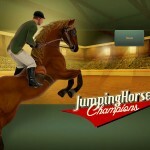 You can compete in dressage, Western riding, jumping and just riding for fun. 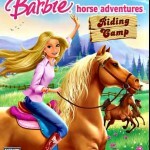 You will make friends and be a part of a very exciting story when you play this game. There is always something new to figure out and decisions to be made. 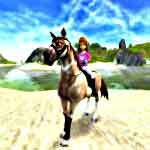 I really liked all of the mini-games and tournaments that helped me to get to the Winner’s Circle!